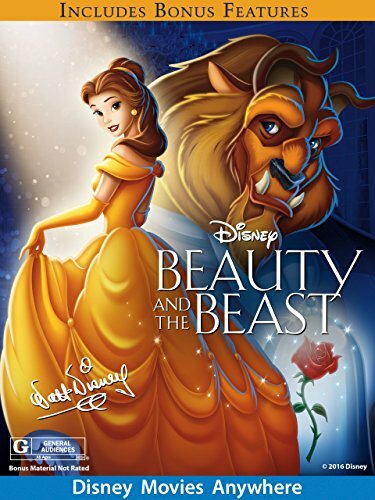 The Beauty and the Beast live-action film will be in theaters March 17,2017. 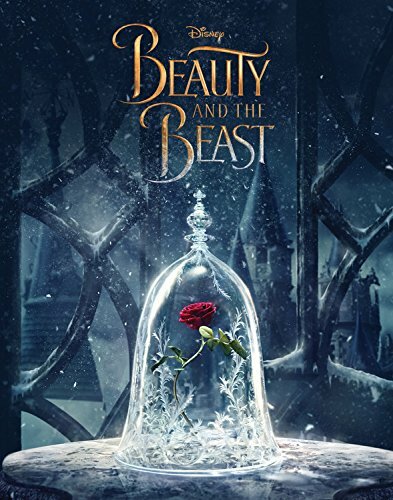 I’m excited to see this re-telling of one of my favorite Disney movies! 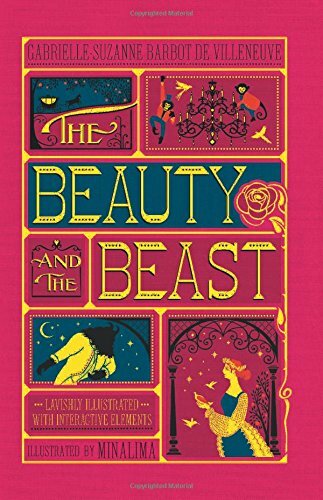 I love the message of the story – that beauty lies within. 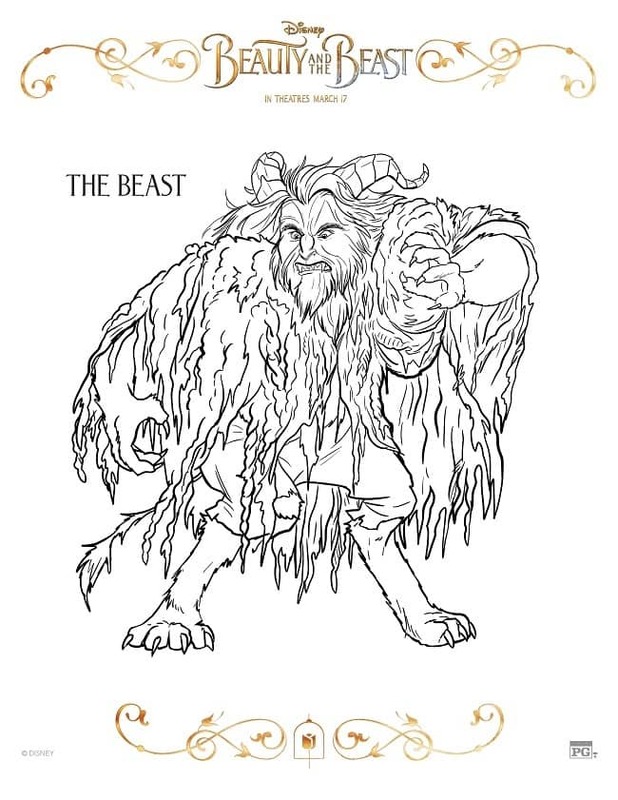 From what I’ve seen in the trailer, I’m already blown away by how masterfully they’ve recreated the animated version of the film . 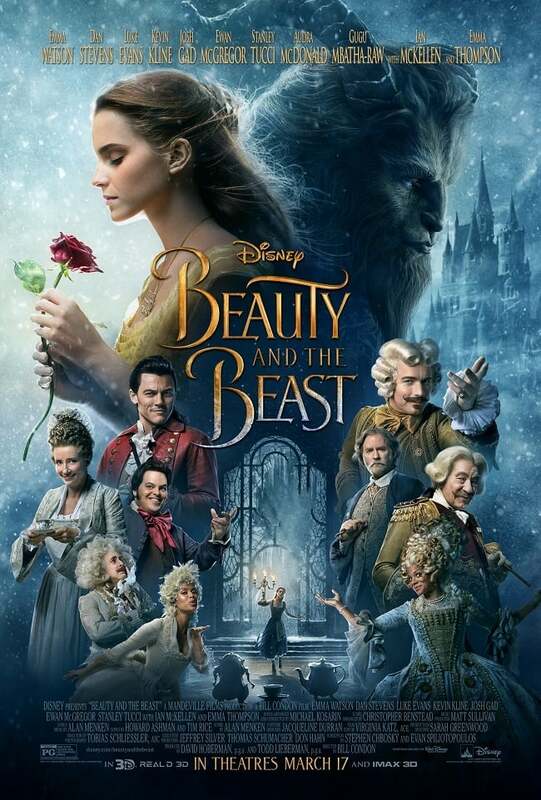 The new movie is also a musical so you’ll hear lots of your favorite songs from the original version, along with a few new songs. 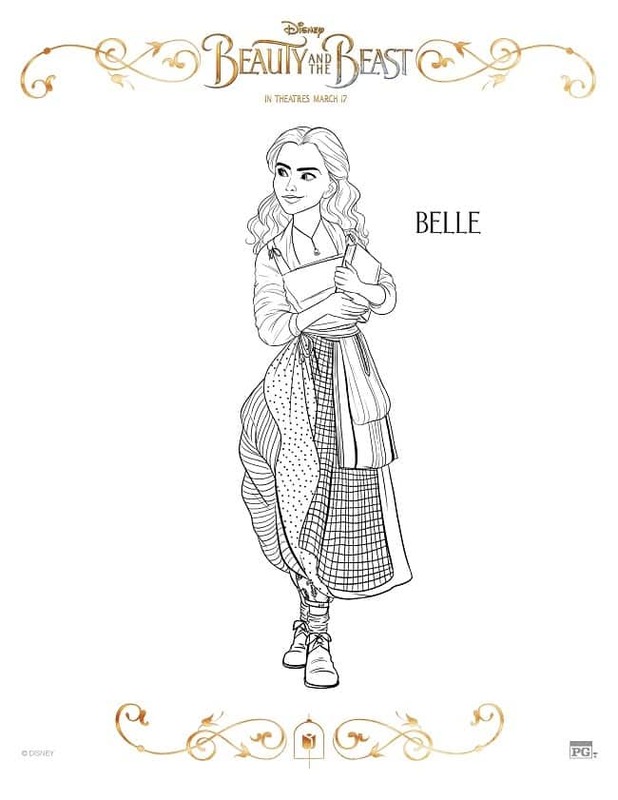 I think Emma Watson is a great pick for Belle! 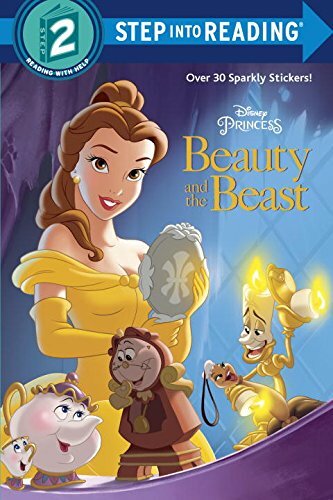 And I’m interested to see how Kevin Kline does as Maurice, Belle’s father. 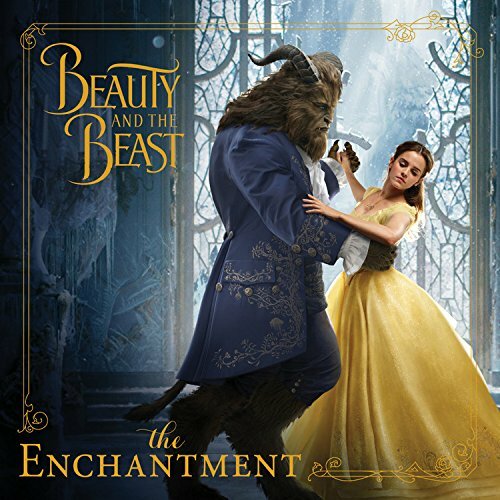 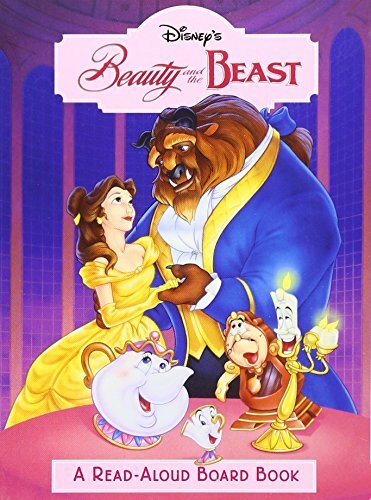 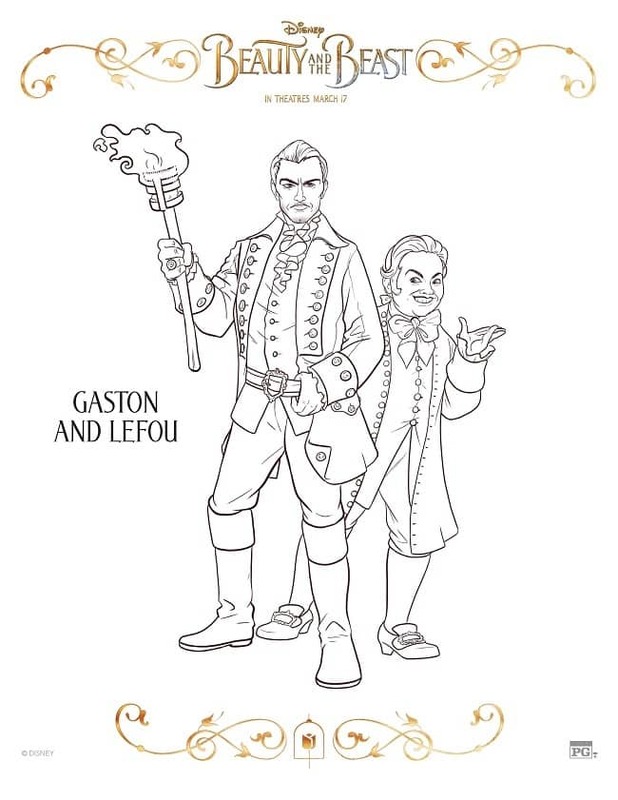 Other stars include: Dan Stevens as the Beast, Luke Evans as Gaston, Josh Gad as Lefou, Ewan McGregor as Lumiere, Stanley Tucci as Cadenza, Ian McKellen as Cogsworth, and Emma Thompson as Mrs. Potts. 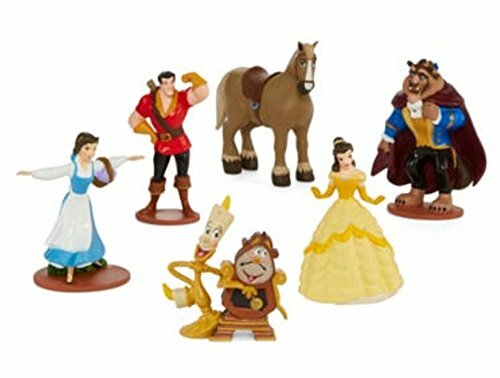 As you can see, it’s a cast full of talented, award-nominated and award-winning actors! 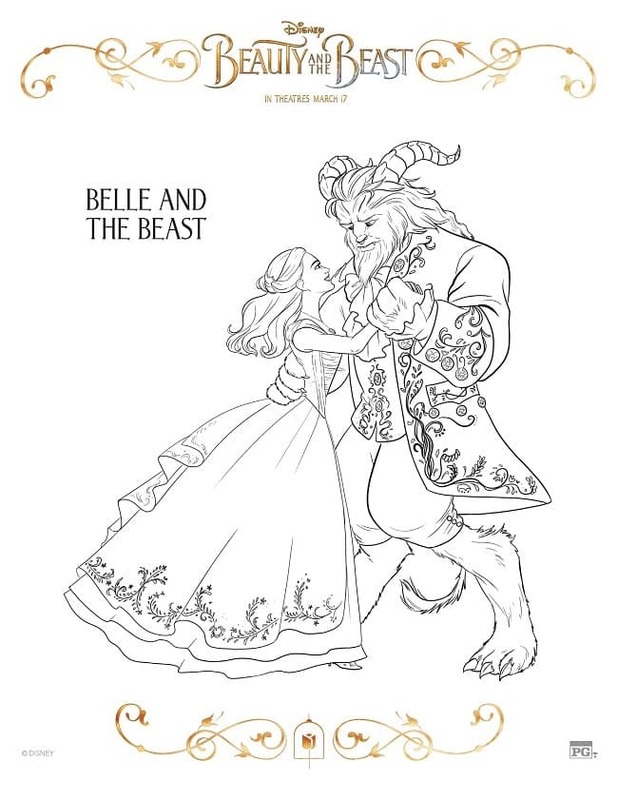 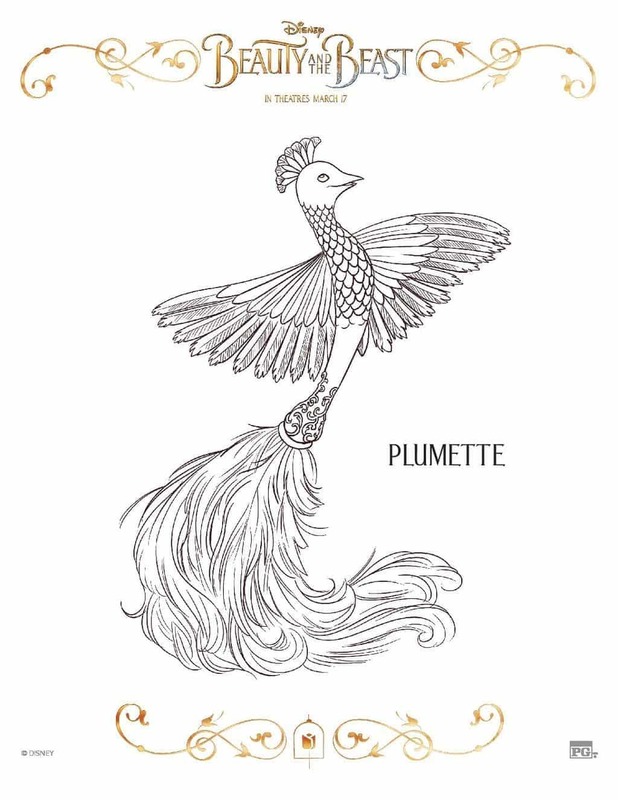 If your kids are excited to see the movie, print off these coloring pages to keep them busy for the next few weeks until the movie comes out. 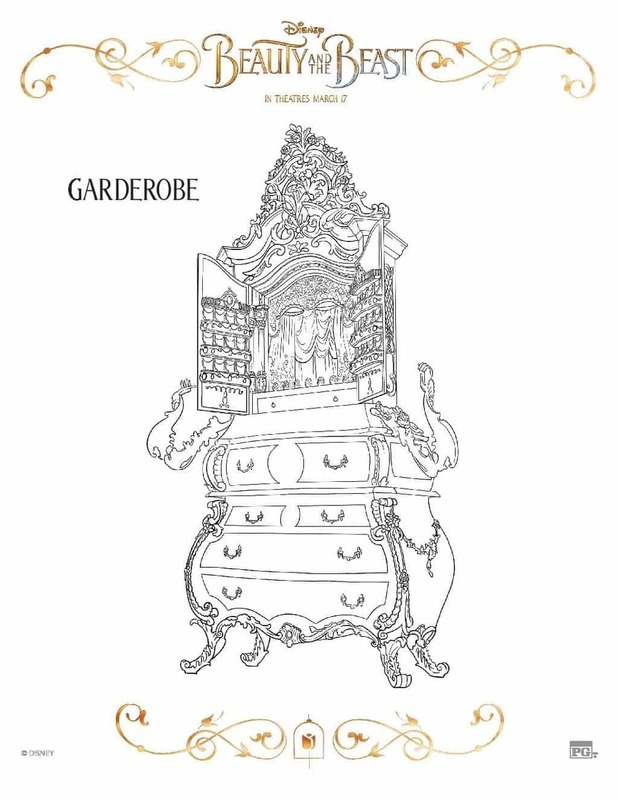 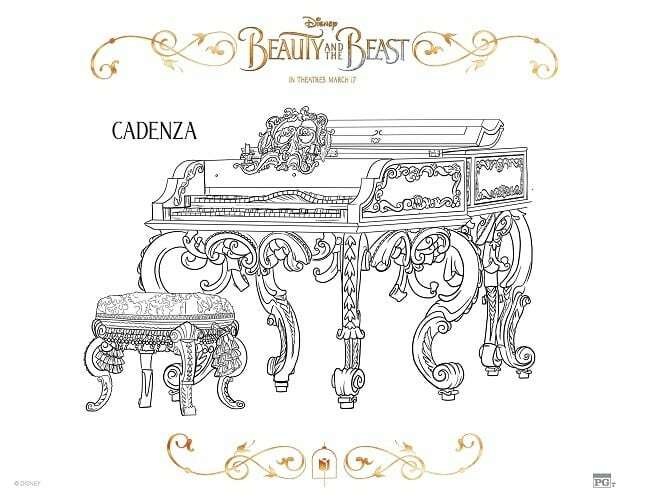 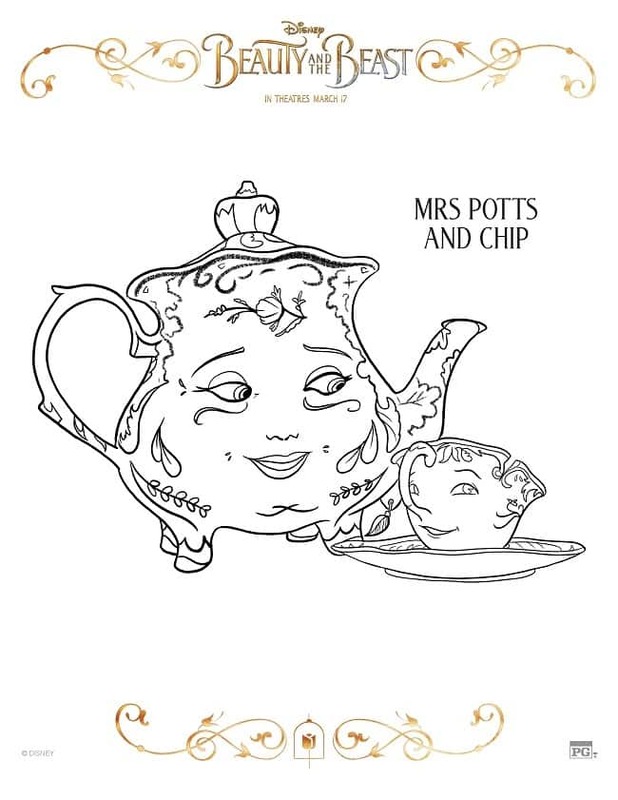 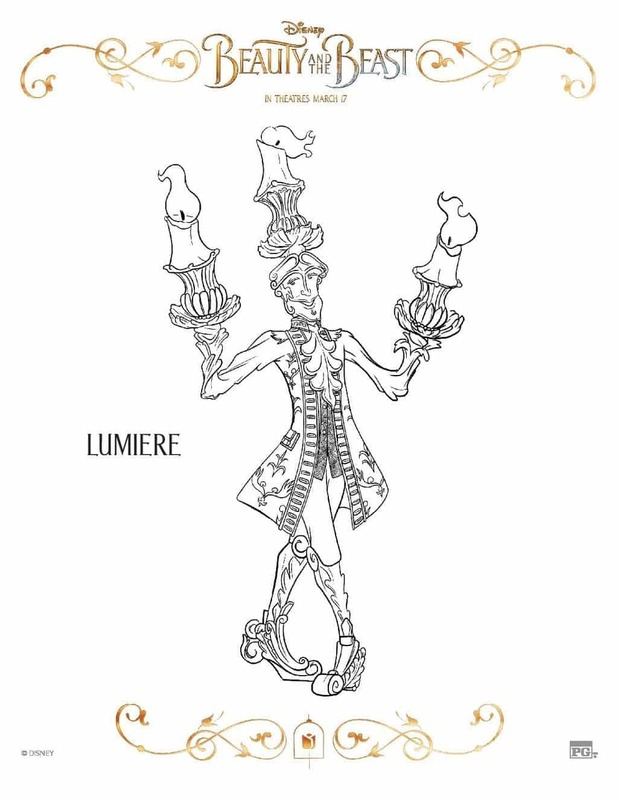 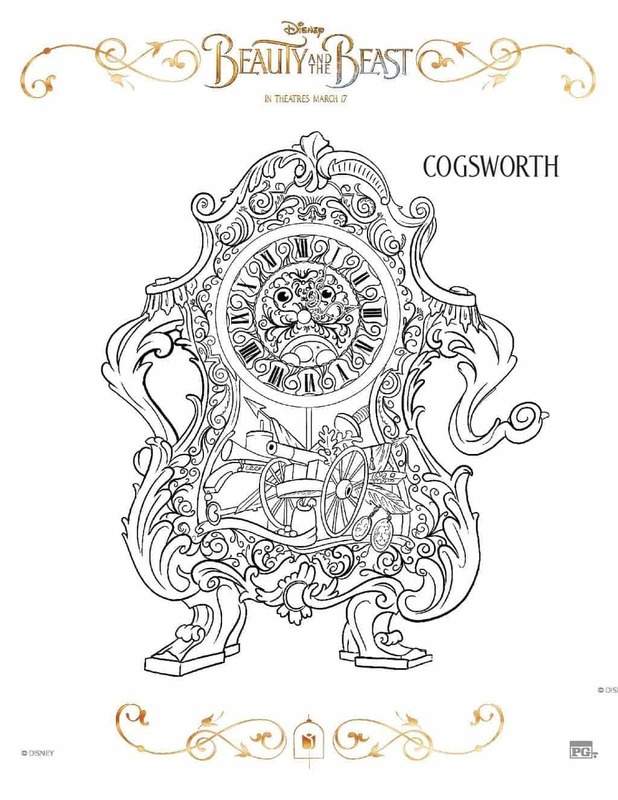 A few of the coloring pages are great ones for adults to tackle too (take a peek at Cogsworth!). 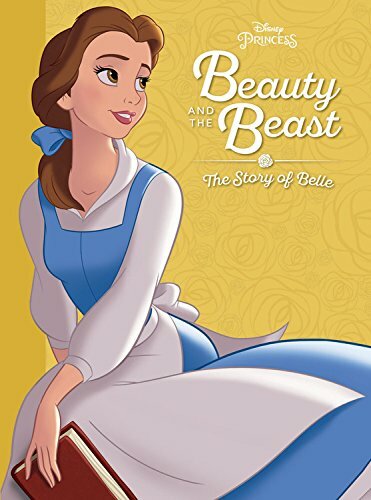 You don’t have to wait until March 17 to watch the original. 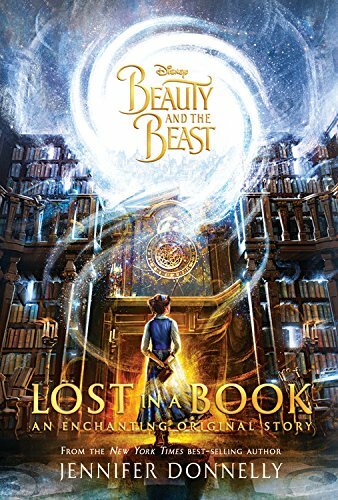 It’s available now on Amazon. 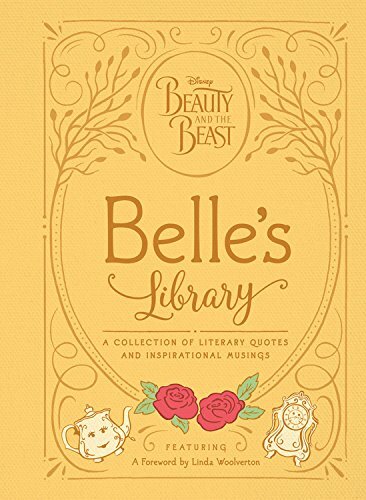 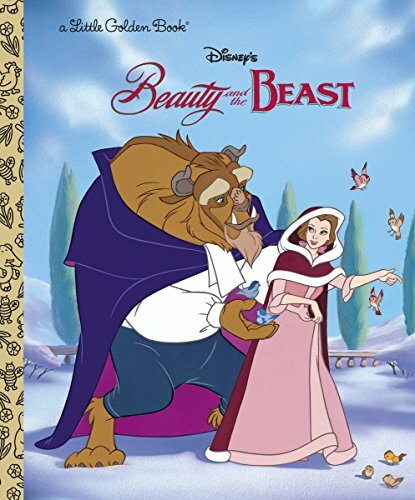 Better yet, cuddle up with the kids and read some Beauty and the Beast books . 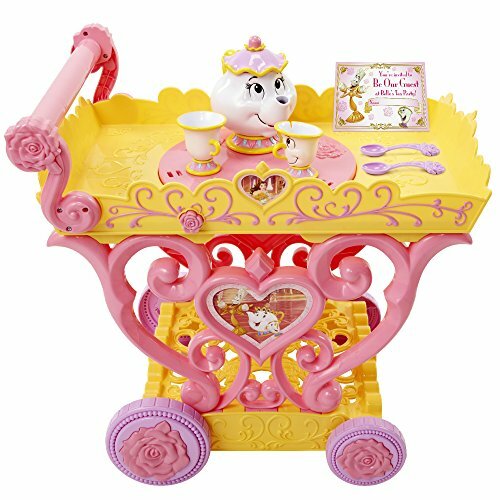 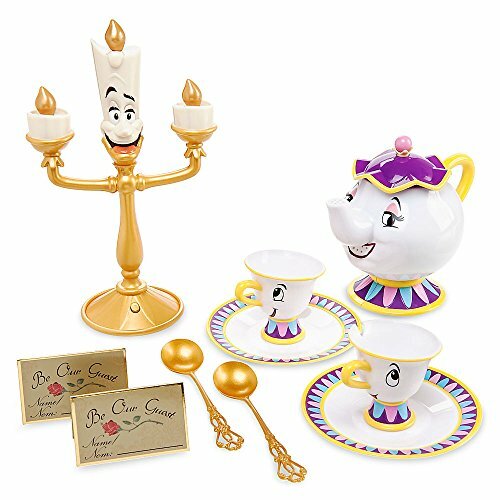 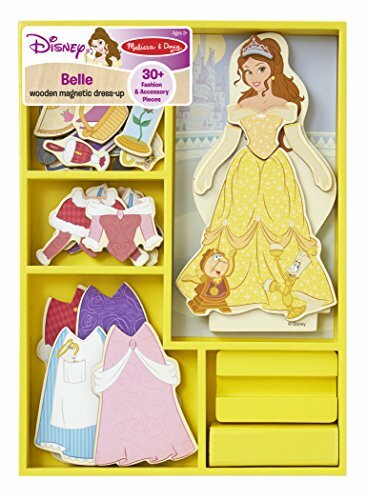 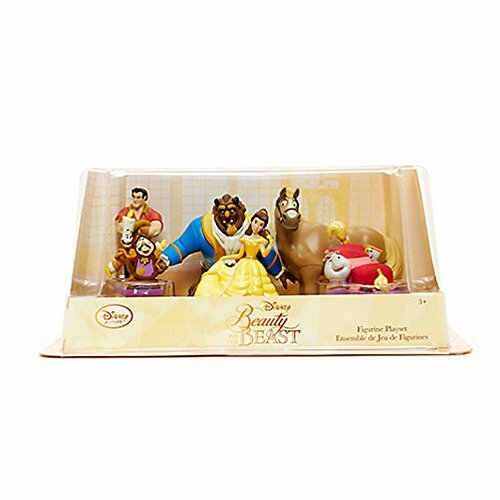 Encourage imagination play with Beauty and the Beast toys .